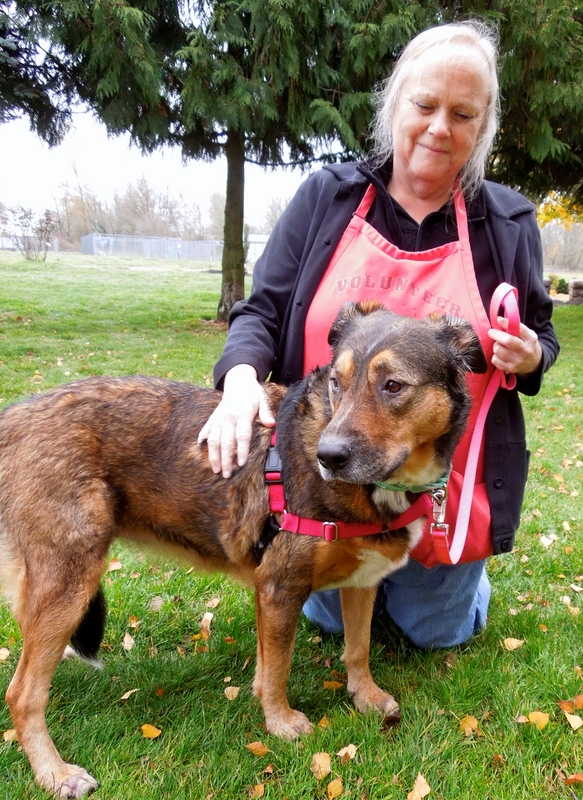 The BEST news for me this week was that Faye got adopted! (She’s been waiting for the right fit since August.) She went home with a new brother. The family is giving it their best shot to see if the dogs will bond (they did great at first meeting) and we’re all hoping this will be Faye’s forever home. 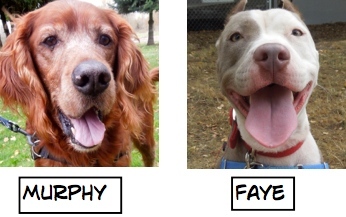 Besides Faye, there were some other terrific Blog Dog adoptions. 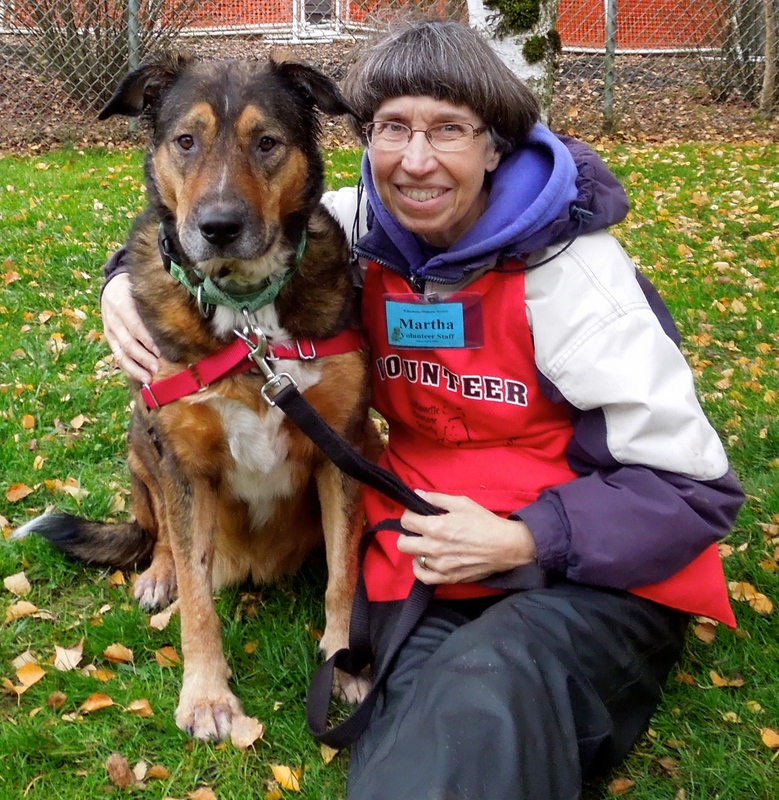 November is Adopt A Senior Dog month and ten-year-old Murphy was happy to prove it! Faye seemed to know that her day had finally come, and was in a goofy mood during play group on Sunday. Then there was this conversation. The platform was a quite popular place to be during play group! 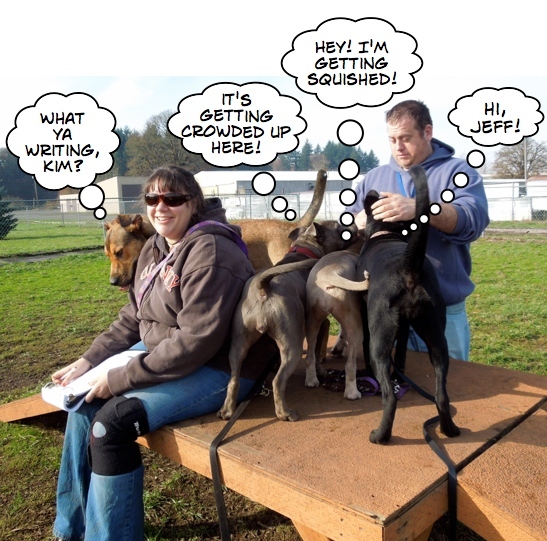 Meanwhile, in the little-dog yard, five-year-old Marlin was hoping that his next family would be coming soon. Nope, no one has come yet! Maybe tomorrow? Marlin is still at the shelter and again today a volunteer wondered why he hasn’t gotten adopted yet. 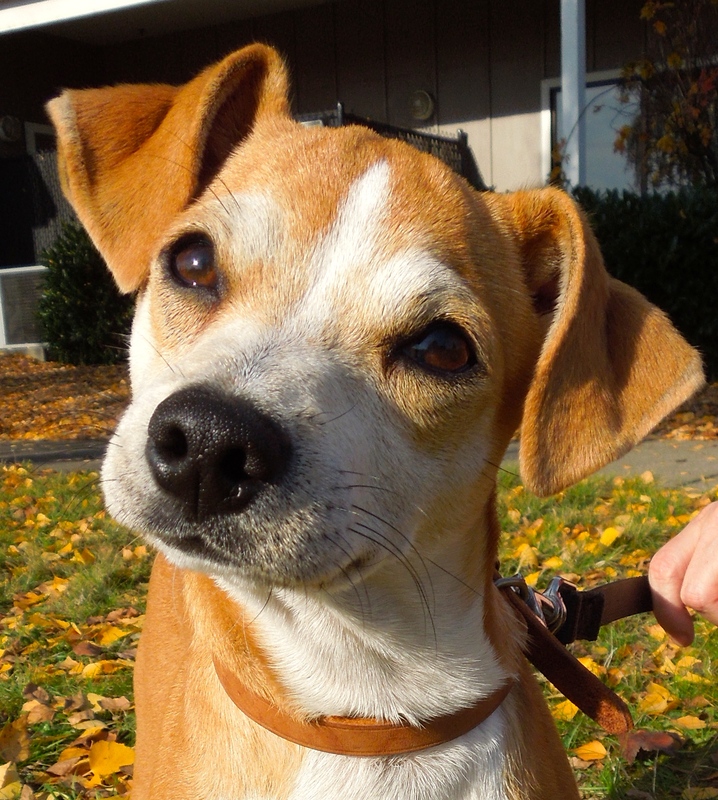 He is a five-year-old Terrier mix with a fun personality who is treat-motivated, so should be easy to train. 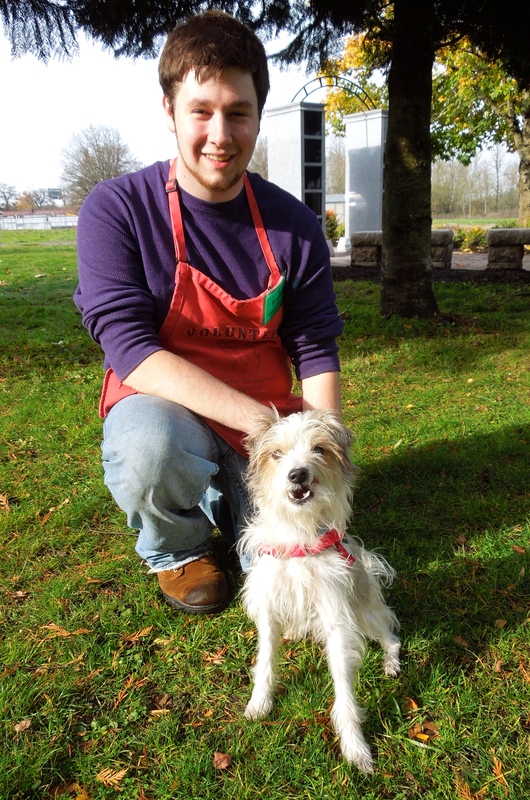 Here he was on Sunday with new volunteer Bruce. We’re all hoping that THIS will be Marlin’s lucky week! I won some hearts on my first day! There were some new dogs to photograph on Sunday, and Dozer was the first one. 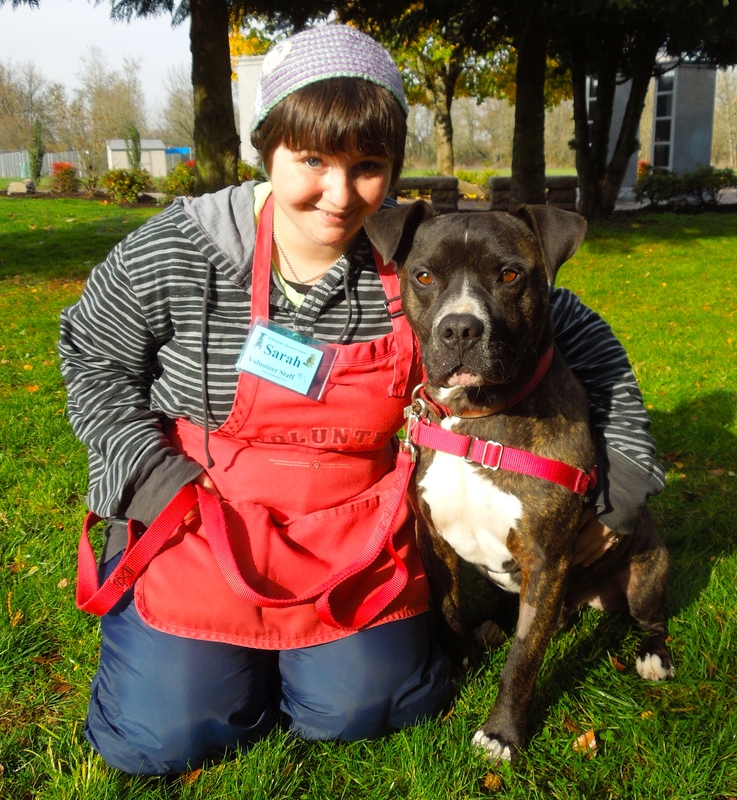 A six-year-old Pit Bull Terrier mix, this calm, friendly boy immediately became one of Sarah’s and my favorites. He is calm, affectionate, and already knows some commands. He walks well on leash, takes treats gently and loves people. He’s such a good boy! 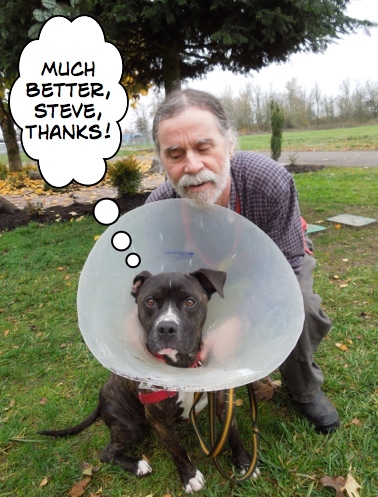 When I arrived at the shelter this afternoon, I saw that Dozer is now sporting a cone after being neutered. Here he was today with Steve. I’m still here, but not for long, I think! Bon Jovi, a one-year-old Miniature Poodle mix, is still at the shelter, but with two holds on him, I think he’ll soon be in his new home. I hope his people will send me a picture of him after he gets a haircut! Danielle spent some fun time with him on Sunday. I’m very shy and nervous and hoping for a quiet, understanding family. 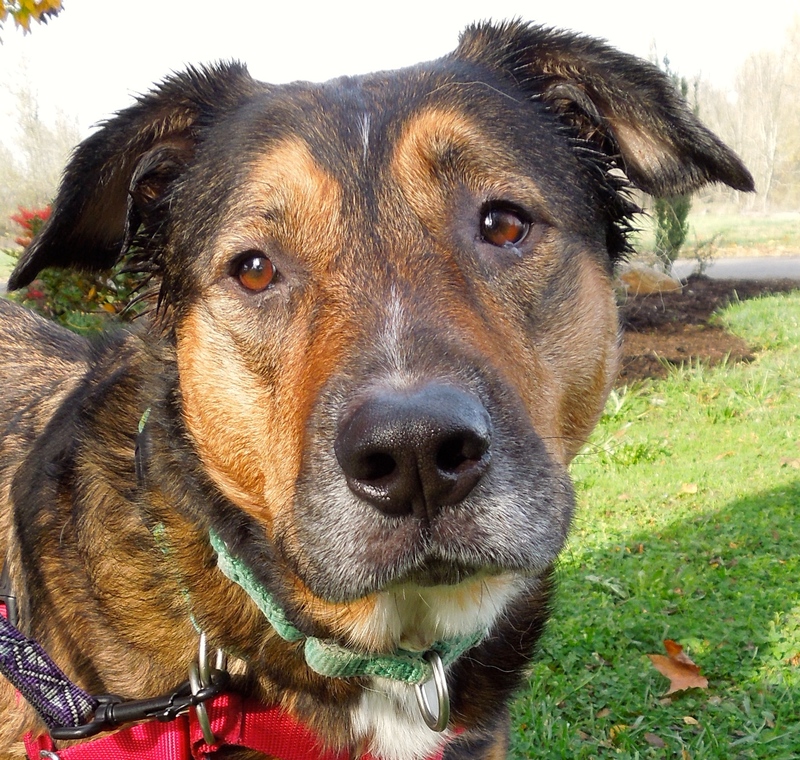 This is Jasmine, a three-year-old Shepherd mix who is uneasy and stressed in the shelter environment. She needs a calm, patient person to help her build up her confidence. Here she was on Sunday when I first met her. 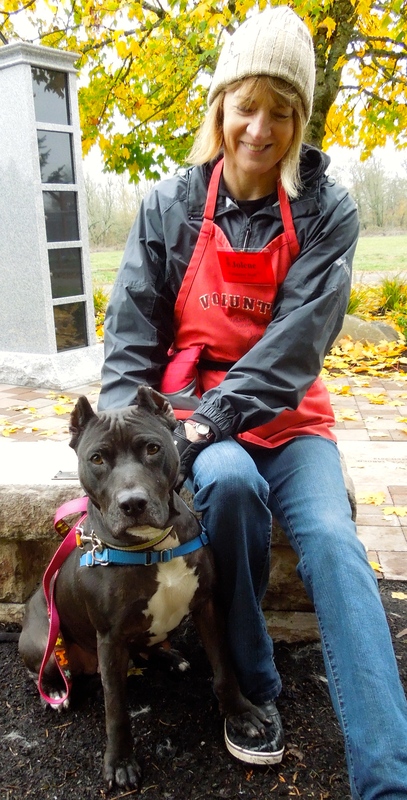 Here she was today with Joan for her walk. 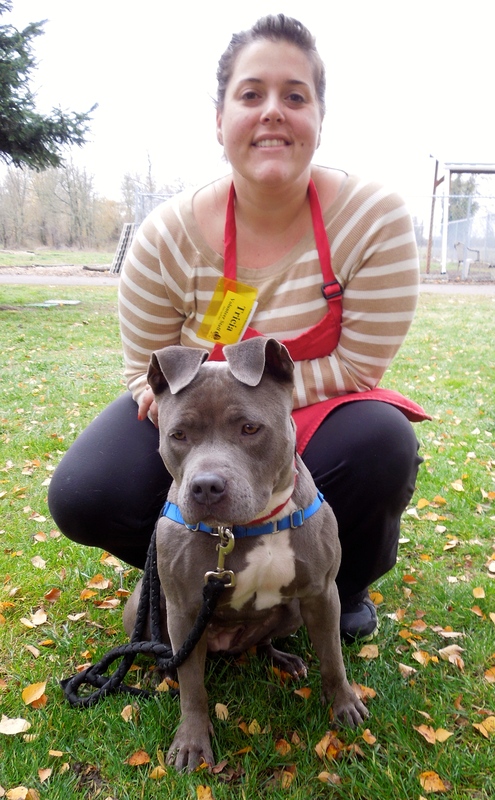 While Jasmine has been so timid since arriving at the shelter, I watched her with Shelter Manager Jessi this afternoon and saw a completely different-acting dog. 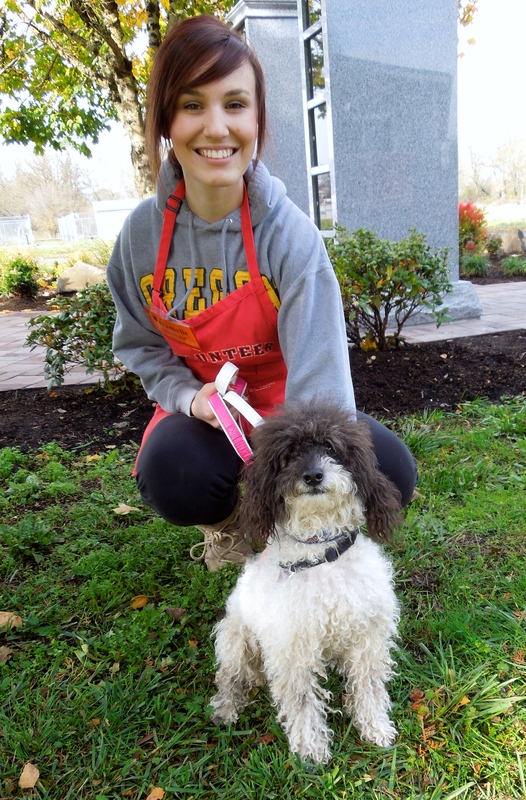 She was excited to see Jessi, wagging her tail and grinning from ear-to-ear. So we know that Jasmine can be happy with a person given the time and love she needs. Later in the afternoon, I took her out again to sit in the grass. She stood for awhile, then came over and sat next to me, giving me a tiny lick. She relaxed some and her tail actually wagged a little. She will make a wonderful best friend for the right person. 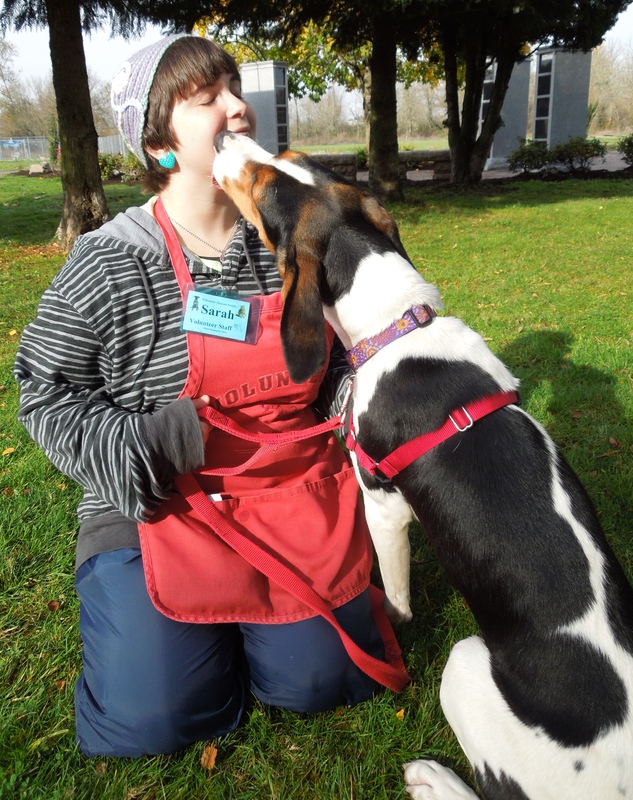 Need a Hound in your life? That’s ME! Calling all Hound lovers. 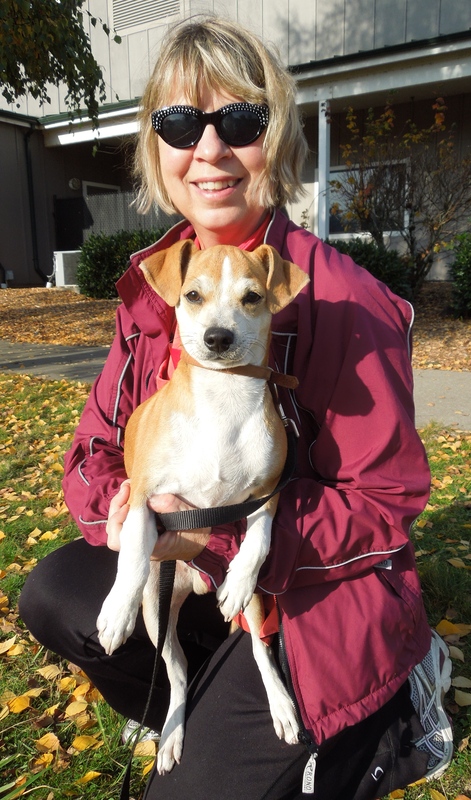 This is Beep, a ten-month-old Hound mix who is looking for just the right Hound-savvy family. Beep is very smart, very trainable, and very energetic. She will need people who will devote time to her training and make sure she gets the exercise she needs. 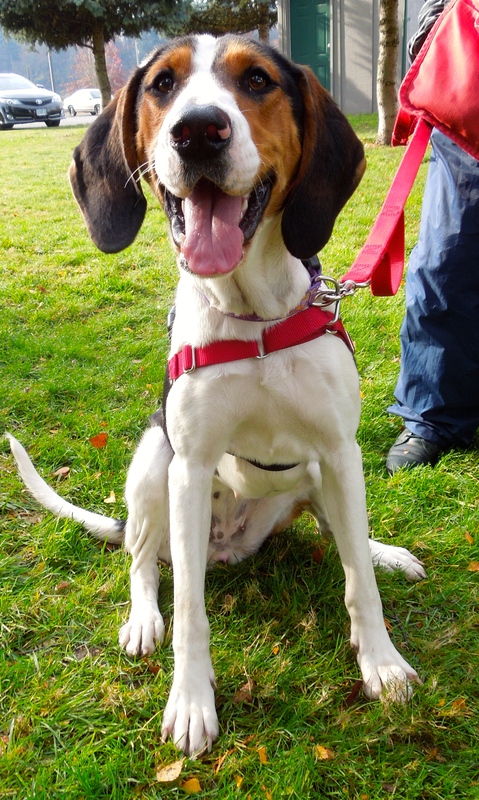 If you’re a Hound fan, perhaps Beep is the perfect fit for you! 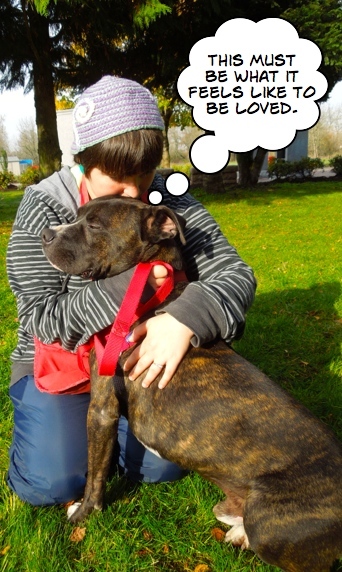 Here Beep is with Sarah showing her calmer, softer side. Yep, I’m still here waiting for my new people. I love the fact that Emma continues to do well at WHS even though she has been in the shelter world (both California and here) for months. She’s been at ours since early September. Today Jolene took her out and Emma was her usual cooperative, though serious, self. Her coat is shiny and soft and her manners are excellent. I keep telling her that one of these days her perfect new family will find her. This is Emma’s quizzical look. I wanted to see what she would do when she heard a squeaker toy. This is what she did. 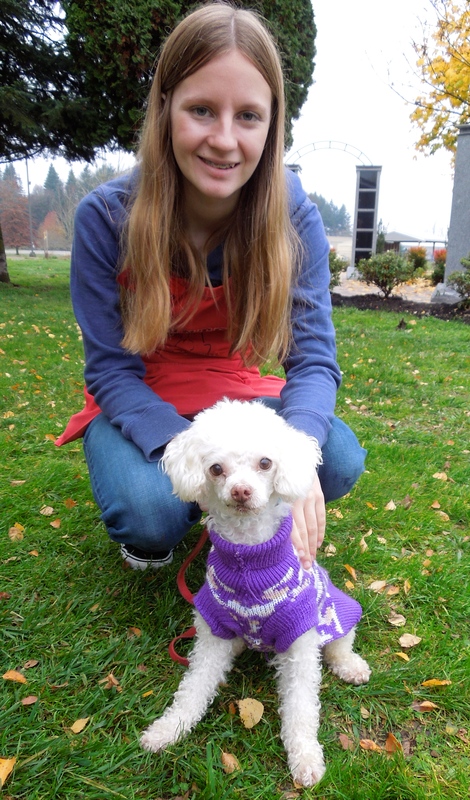 Chauncey is a six-year-old Toy Poodle mix who came to us with some dental issues that needed work. While he recovered, he spent time in a foster home. Now he’s healed, back at the shelter, and ready to be adopted into his forever home. Emelynn took him out today and neither of us could get over how doggone cute he is! 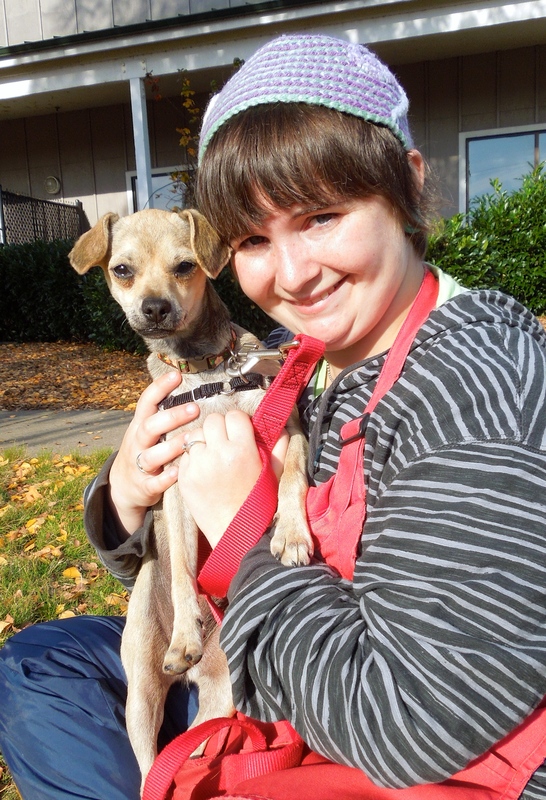 Chauncey is a little nervous around a lot of activity, so a quiet adult home would be perfect for this little guy. 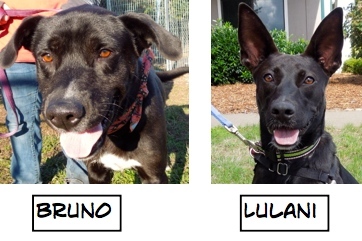 Looking for a fun-loving Lab? Look no further! A new Chesapeake Bay/Lab mix named Dakota arrived at WHS a couple of days ago. Today Joan took her out and reported that, not surprisingly, Dakota is a Ball Dog! She LOVES to play fetch. She is two years old and such a happy dog. 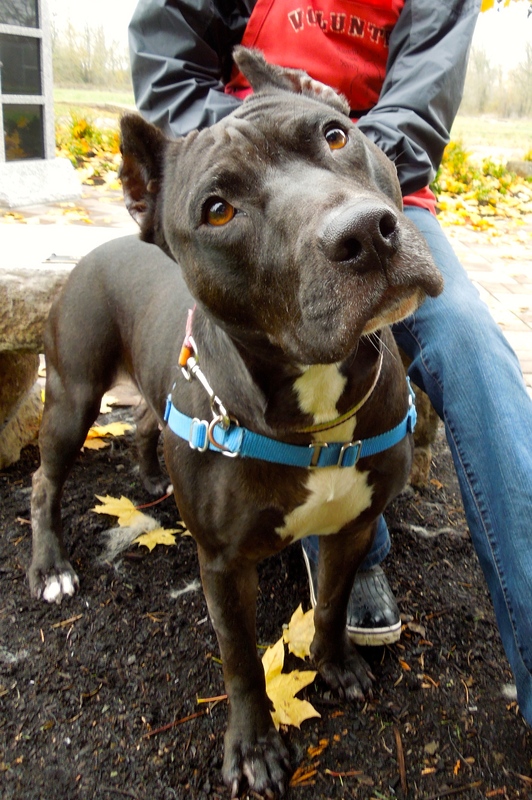 She’s looking for an active family and would love to attend some of our WHS training classes. Maybe it was a coincidence, but when I asked her to sit and smile, this is what I got. Later, after all of the dogs had been walked, I found Joan sitting in Dakota’s kennel with her. They have become good buddies. I’m from California and I’m going to be an Oregon dog! 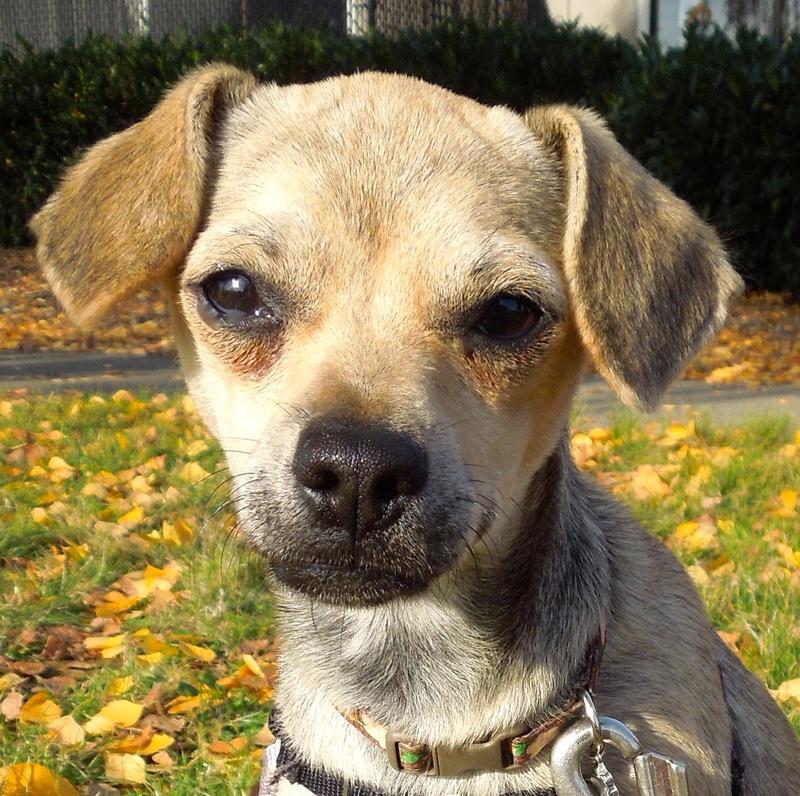 Johnny is an eight-month-old Chihuahua mix who is a new arrival and as cute as he can be. He’s an active little pup who will need a family willing to guide him into becoming a well-behaved dog. To do this, the shelter is including the popular “Surviving Puppyhood” class as part of his adoption package. Diane had a great time playing with him on Sunday. Don’t forget me! I’m a pup, too! Another California transplant is this little girl named June. She’s also eight months old and a Chihuahua mix. She’s a little more timid than Johnny, but just as sweet. 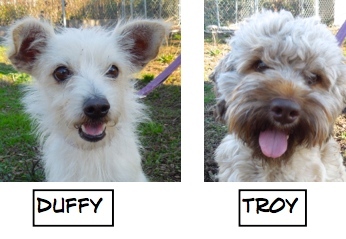 I have a feeling both of these dogs will soon be basking in their new Oregon homes. Did someone say I could become a therapy dog? 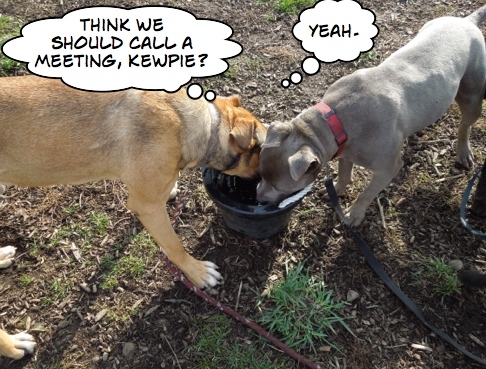 Little Kewpie had her usual rambunctious time in play group on Sunday. 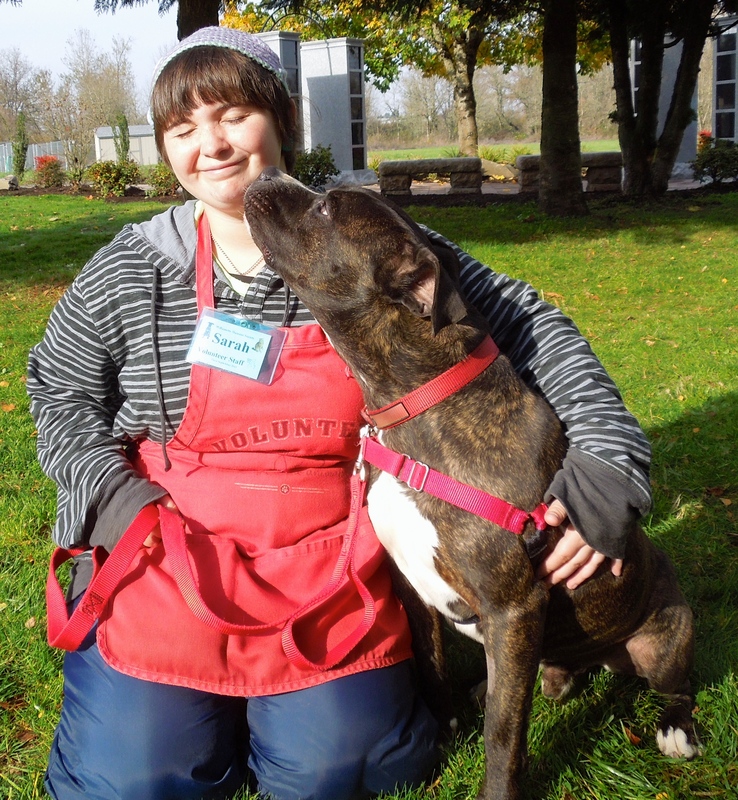 As staff-member Kim and I watched her play, Kim mused that she thought Kewpie would make a great therapy dog because she is so sweet with people. At age two, she’s at the perfect age to be trained. What a neat possibility! Here she is with Tricia today. Love those floppy ears! 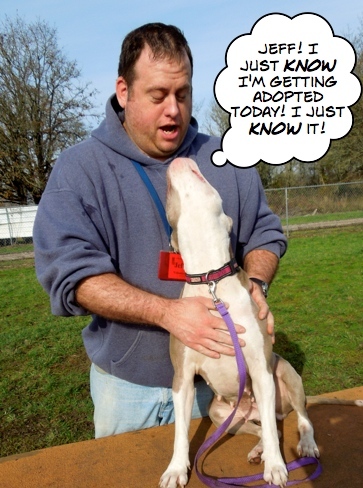 I always look forward to the good news from your wonderful shelter! 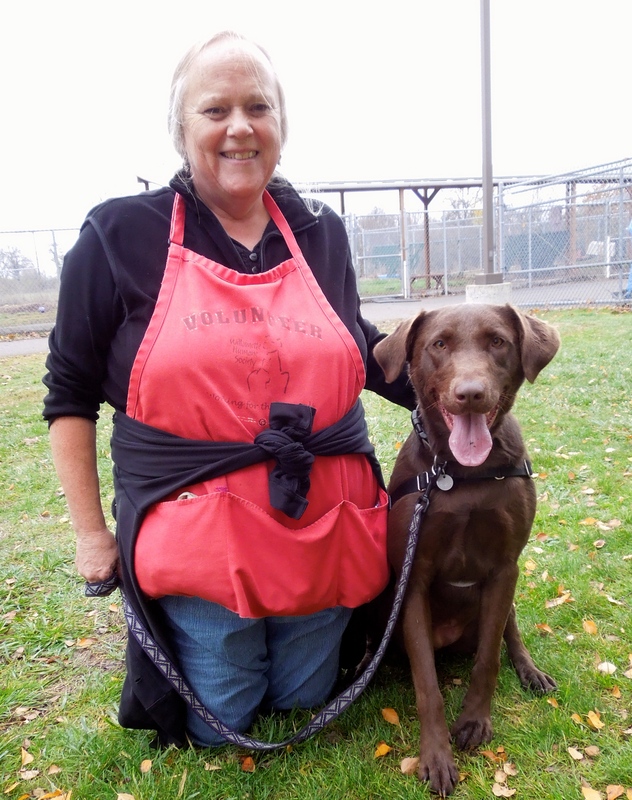 I spent time with Marlin today practicing volunteer training. What a cutie. 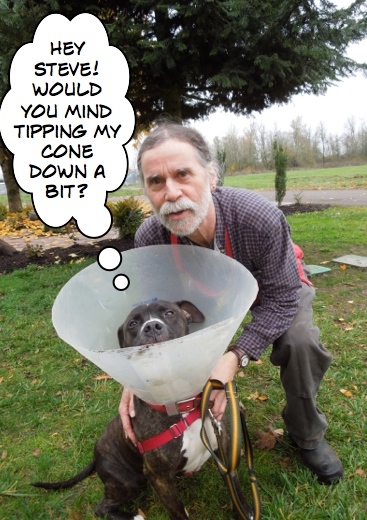 He responds well to clicker training, even in only one session. Probably won’t be at WHS long. I loved the play group photos and captions of the crowd at the bowl and on the platform. 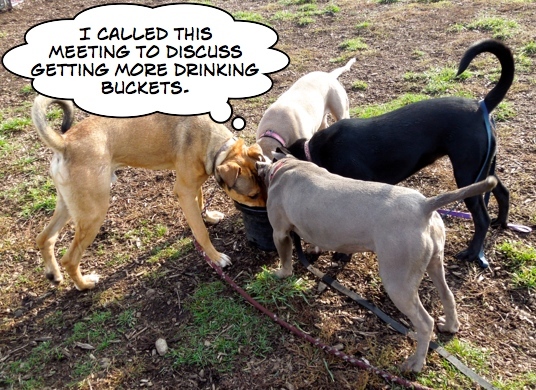 How great that they are all willing to share the water bowl. Even my two dogs are reluctant to do that. Another wonderful blog! I always get a laugh from your play group captions. Thank you for doing what you do. Once again, Martha, you nailed it in “Chatter”…Loved it!!! Great blog as usual, Mart!